You know what it is. 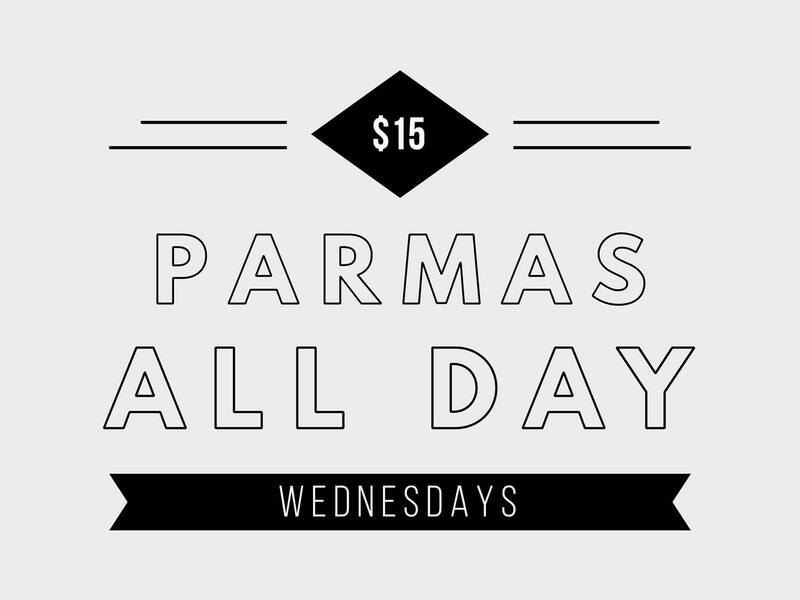 Our $15 Parmas are back with a vengeance. That’s less dosh than you’d spend on a South RaRa green smoothie…or a Myki top-up. Think about it. 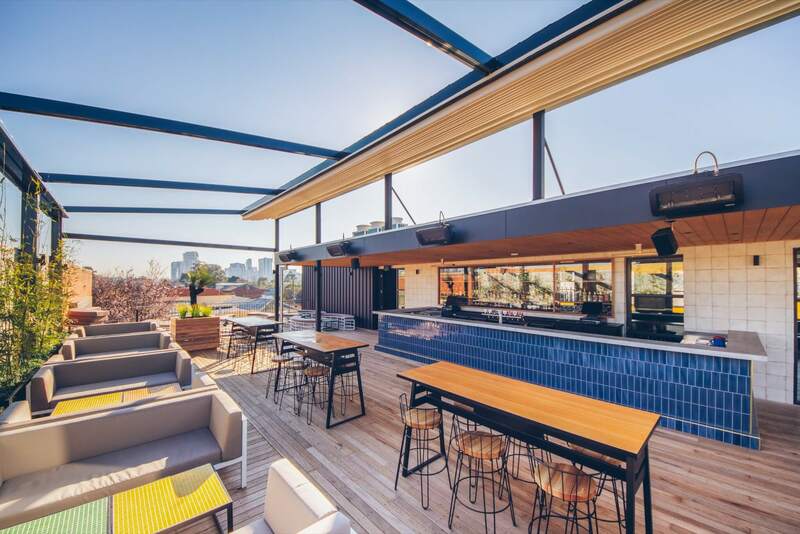 Located in South Yarra, Melbourne just a short walk from Chapel Street, and positioned over two levels, The Osborne Rooftop & Bar serves as a hub for our cosmopolitan neighbourhood. There's something for everyone at The Osborne Rooftop & Bar.